Get your own spa with this amazing mask! This COSRX Ultimate Moisturizing Honey Overnight Mask ensures that your skin looks healthy again. The formula contains propolis extracts, originating from real bee honey, and intensely moisturizes your skin. You decide how to use this mask, because you can apply the mask in three different ways: as a mask, as a wash off mask or as a nourishing day cream. Do not wait too long and discover quickly what this mask can do for you! Provides a healthy looking skin. Tip! 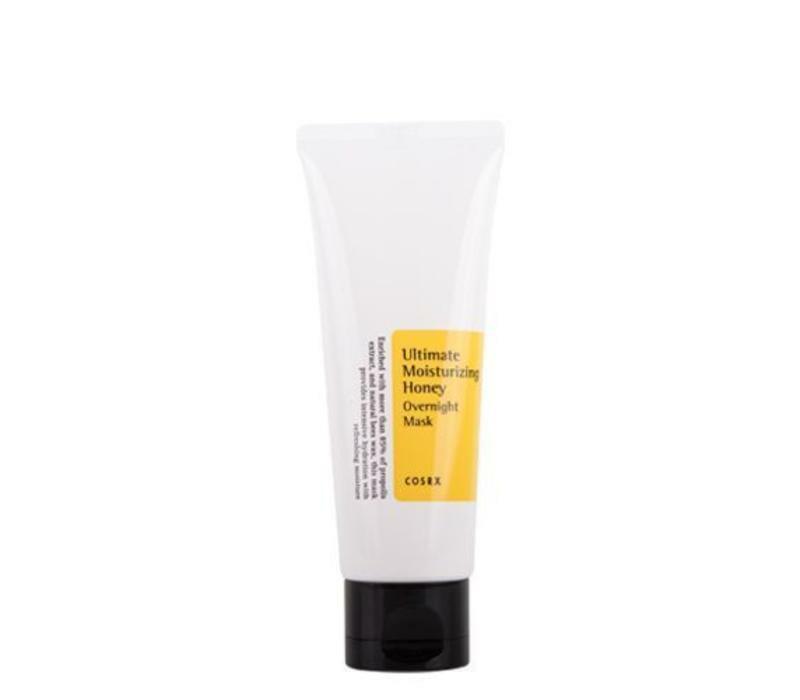 : You can use this mask as well as a moisturizer in your daily routine or simply as a mask by applying a generous amount onto your face and rinse after 15 minutes. Also check out our complete collection of face masks / face care or curious about the entire collection of COSRX ?